Reading one book on international women's day? 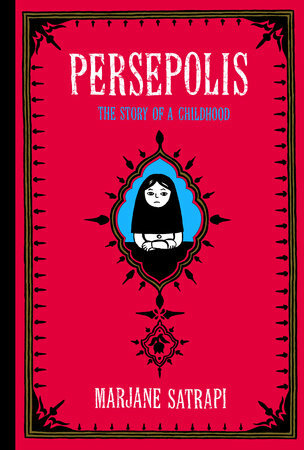 My suggestion for the day is Persepolis, a graphic novel by Marjane Satrapi. The two books tell the story of a young woman growing up in Teheran during the Islamic revolution, and her development into a young woman. It is as funny, painful and embarrassing as all stories of teen-age girls, but it is also a powerful reminder of where the events so extremely relevant to the current discussions start, and how important it is to be concerned about how a nation treats its women. Bonus: Lovely drawings and an introduction to a part of history most don't discuss when talking about Iran of today.